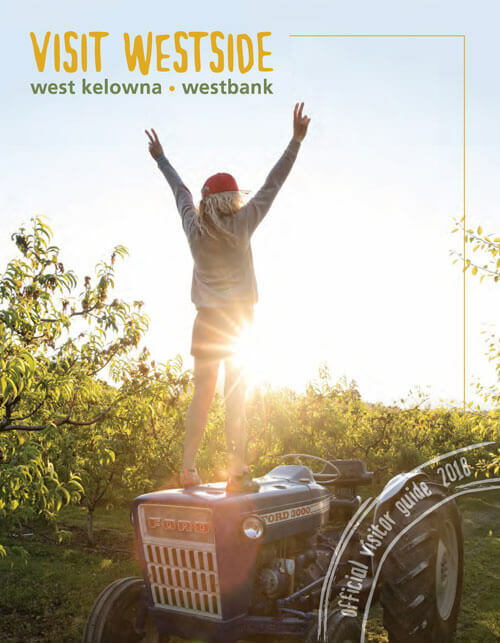 From action on the ice to the slopes of the mountains, tons of fun can be found during the winter months in West Kelowna. The powder filled valleys and mountains beckon snowboarders, skiers and snowshoers to come out and play, while the roar of the crowd in the local arena provides entertainment. Snowshoeing among the pine trees. If you can walk, you can snowshoe! Wind through the forest or challenge yourself to the top of Panorama Ridge at Telemark Nordic Club, the 62 km of snowshoe trails will keep you coming back! Joining the roar of the crowd at a hockey game. The Warriors represent West Kelowna in the BCHL and they are a great way to see the NHL stars of tomorrow. Skating indoors or out. Winter just wouldn’t be winter without a little ice skating. Jim Lind arena offers public skating throughout the week and if the temperatures get cold enough, Shannon Lake is a popular spot for outdoor ice skating. Skiing in the woods. Relax, have some fun and reconnect with nature during an afternoon of cross-country skiing at Telemark Nordic Club. Wildlife abounds in the 2500 acre site and with over 50 kms of groomed trails, where there is a challenging trail for all levels.